The Animation Guild offers Advisory Opinions on O-1 and/or O-2 Immigration Visa applications for artists doing work in job categories we cover under our collective agreements. Electronic submissions are not accepted. 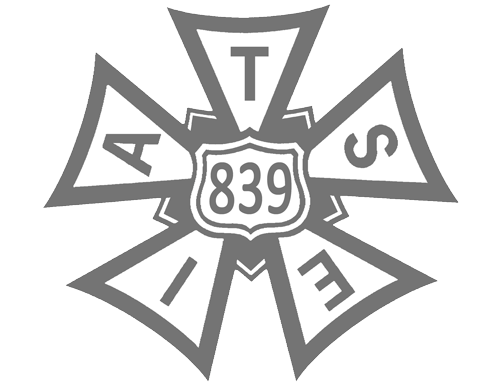 Effective January 1st, 2017, there is a $350 fee payable to The Animation Guild for companies not signed to an Animation Guild or IATSE agreement. The Animation Guild does not charge fees for opinion requests from signed companies. Typical advisory opinion requests take five business days to complete, however processing may take longer. We do not expedite. Completed requests will be returned via e-mail and U.S. Postal Service to the requesting attorney. It is important that you include the following documents in your submission. Submissions missing these documents will take longer to process or may be rejected. O-1 packets should not exceed more than 50 pages total. Please feel free to email Jason MacLeod with any questions or concerns regarding your submission. You can also reach him at (818) 845-7500 during normal business hours.